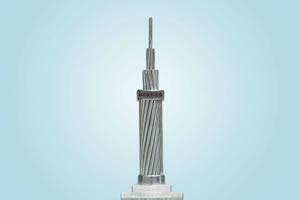 The aluminum conductor aluminum alloy reinforced offers excellent balance between mechanical and electrical properties. The ACAR is a compromise choice among AAC, ACSR and AAAC. and sometimes can be a line engineer's cheer. 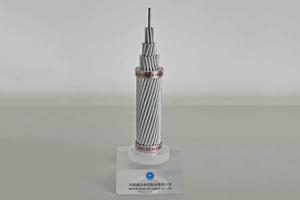 It has 6201 designates aluminum alloy grade. 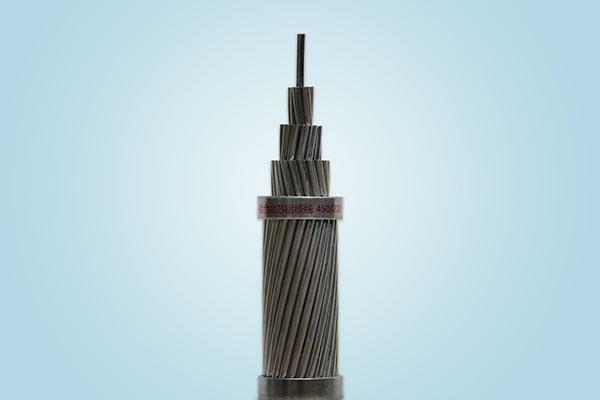 The aluminum conductor aluminum alloy reinforced is an excellent conductor choice where current carrying capacity, higher strength and lower conductor weight are critical to the line design. 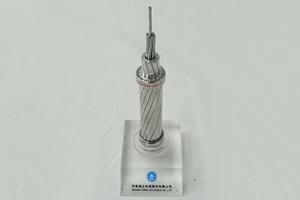 ASTM B 524, IEC 61089, etc. 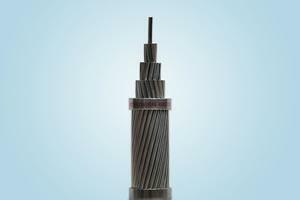 The ACAR is made of round aluminum 1350-H19 wires and round aluminum-alloy 6201-T81 core wires for use as overhead electrical conductors.